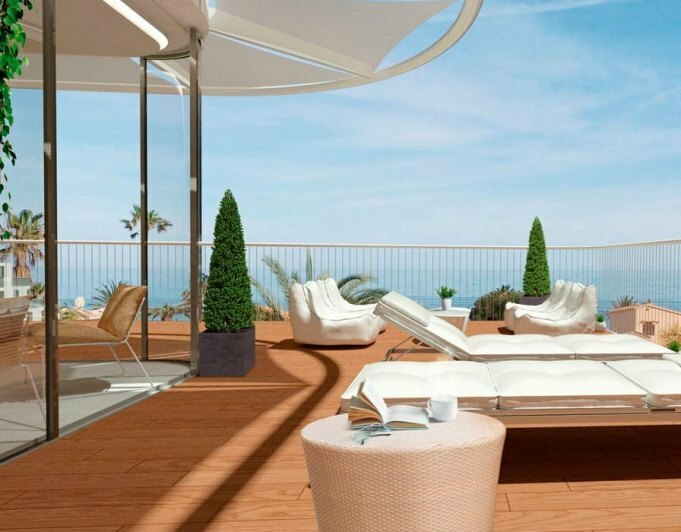 Penthouse in Denia new construction for sale. The apartment has 4 bedrooms, 2 bathrooms and 1 toilet. The properties are only 1 km from the Centre of the city of Dénia already 1.5 sea. 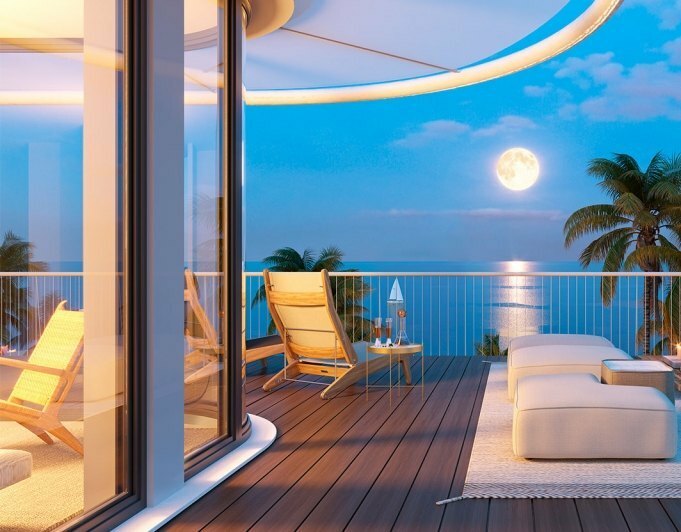 A modern and functional design with a fully equipped kitchen, air conditioning cold and heat, last generation modern floors, finished in smooth paint, special thermal insulation system and a garage included in the price. The residential building is located in a central area of the city of Dénia with all available services: schools, supermarkets, health, shopping, gym. For more information about this property, please contact us. This year the process of construction and ready by the end of 2019.